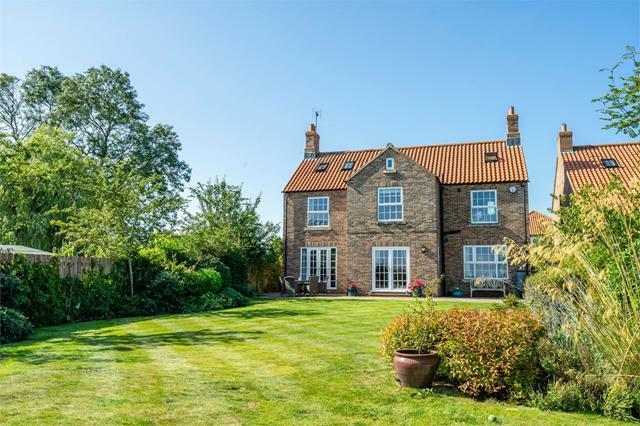 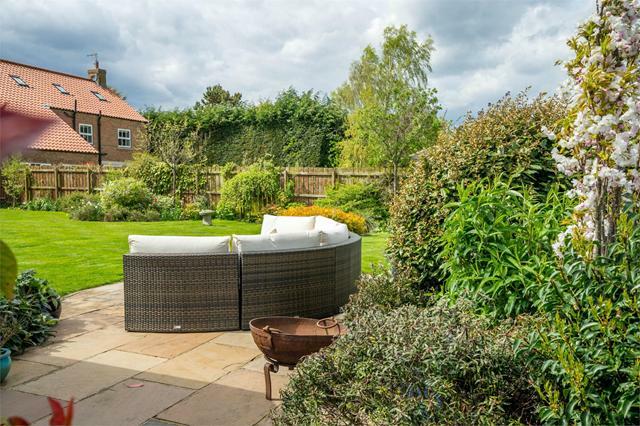 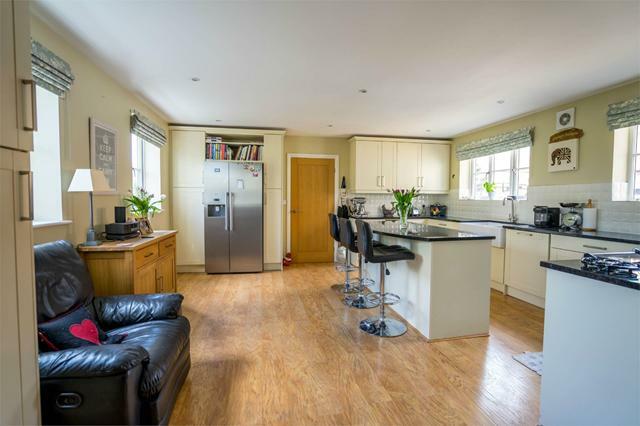 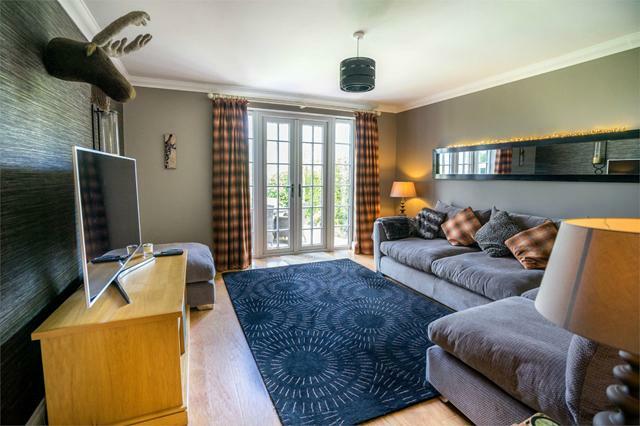 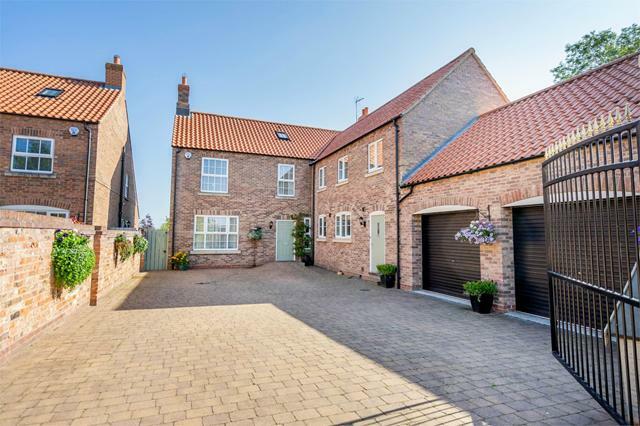 This wonderful home, nestled in a select development dating from 2010, is located to the West of York; less than seven miles from the city centre and is also ideally positioned for access to Harrogate, Wetherby, varied commuter links and local amenities including sought after schooling. 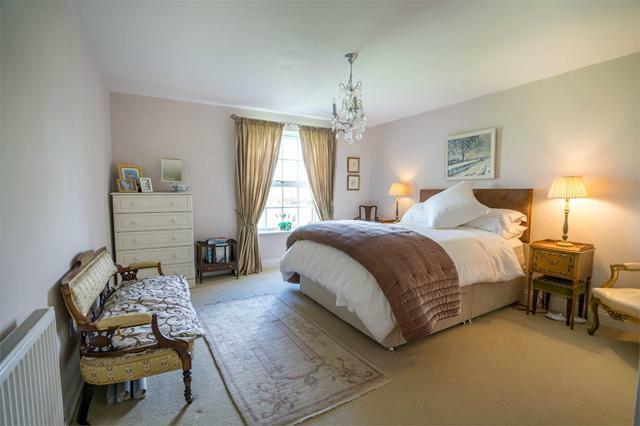 The most spacious accommodation is beautifully presented throughout and finished to the highest of standards to include two generous sized reception rooms and breakfast kitchen. 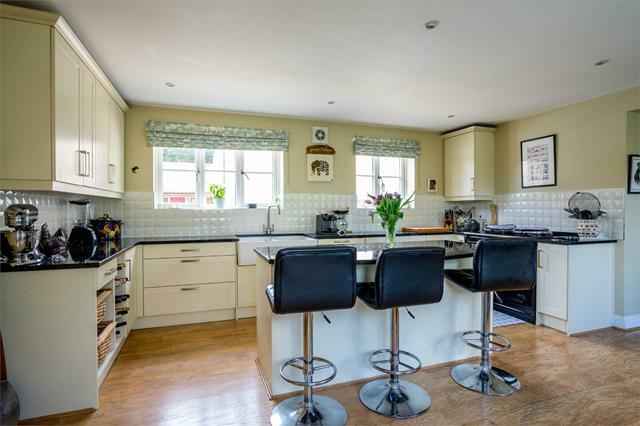 The luxury kitchen boasts Miele integrate appliances, granite worktops and Aga. 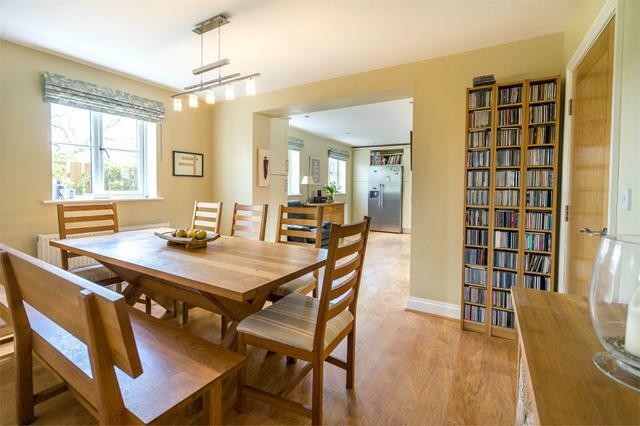 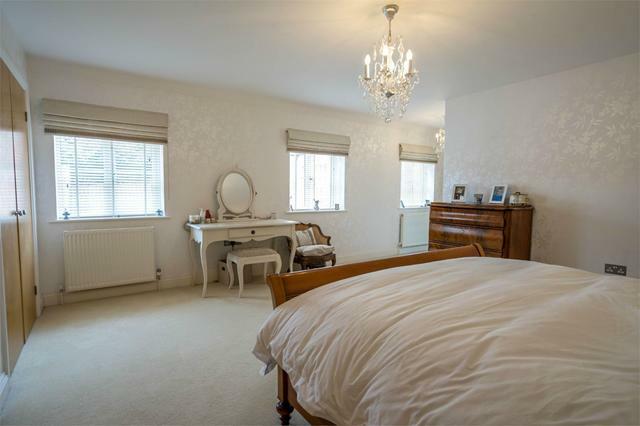 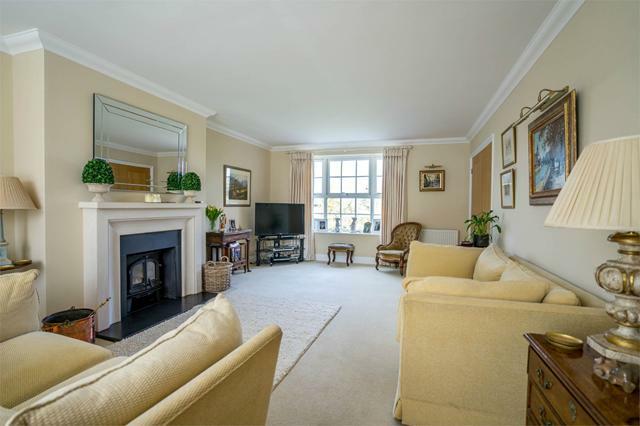 There is also a good sized study, utility and boot room and cloakroom to the ground floor. 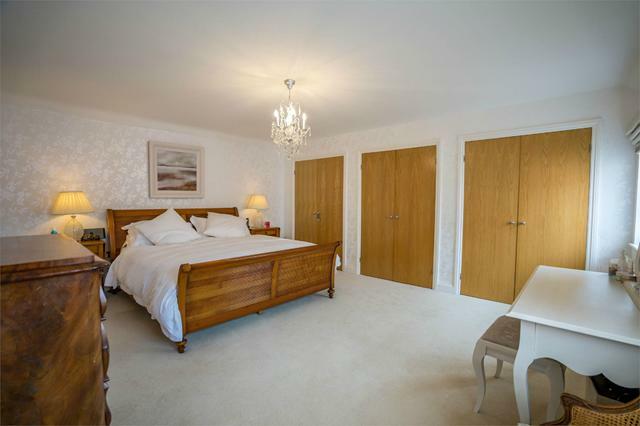 Set over the first and second floors are six good sized bedrooms, two en suites and two further bathrooms providing a truly flexible layout. 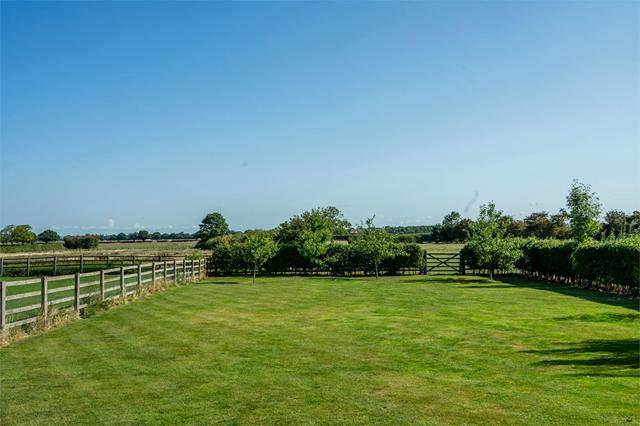 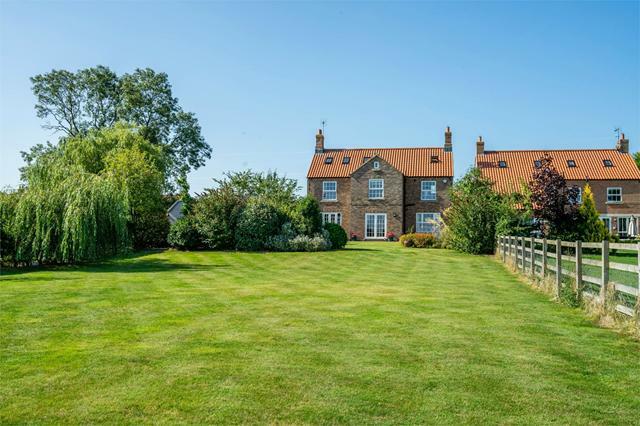 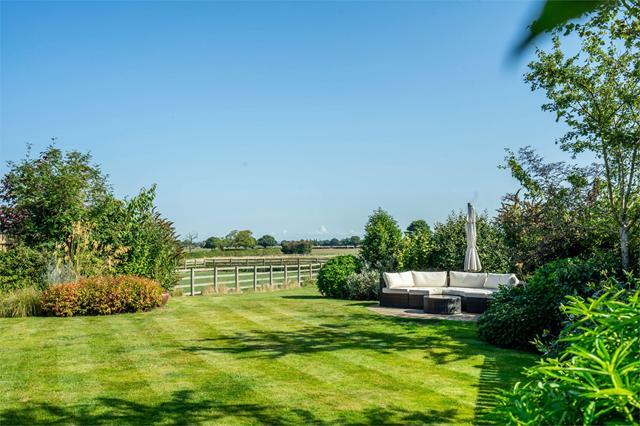 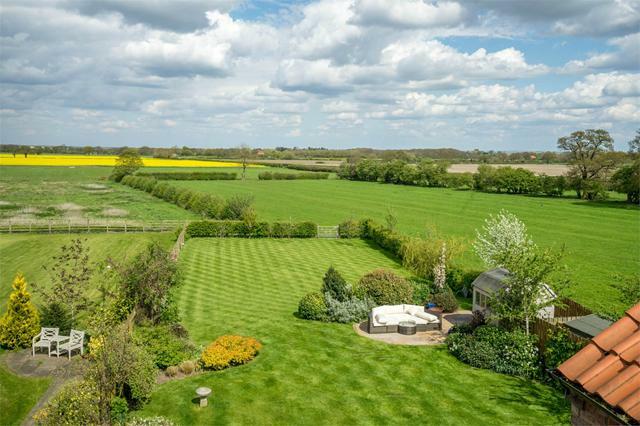 The substantial plot boasts large lawned and landscaped gardens with open views, double garage and ample driveway parking for several vehicles. 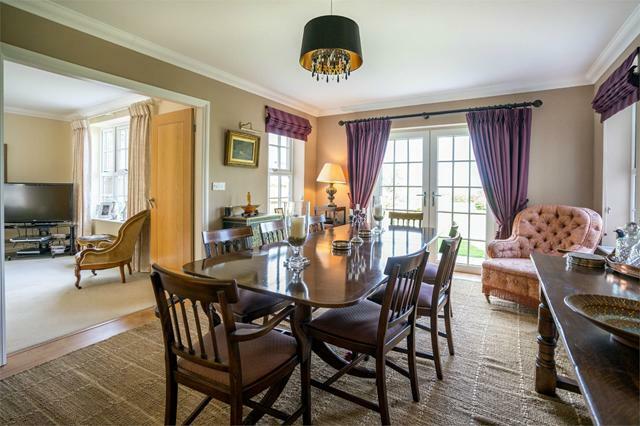 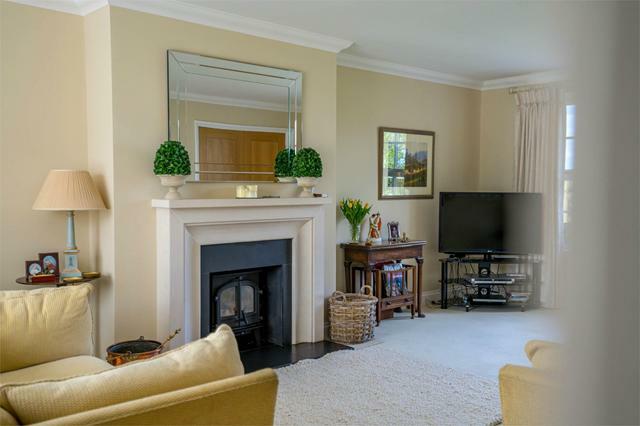 This property surely is one of the finest examples of its type and as such, early viewing is highly recommended.